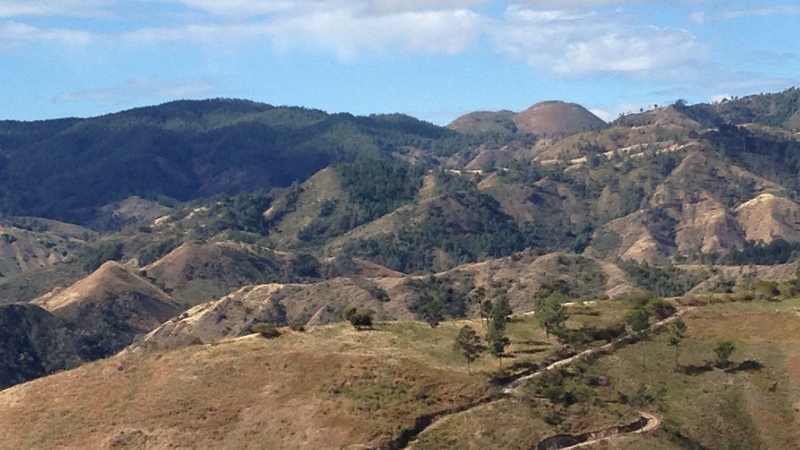 Discover the central mountain range of the Dominican Republic. This imposing ecological beauty is a unique place throughout all Caribbean Islands. Here you will find the highest mountain peaks and the lowest temperatures of the Caribbean. Its valleys and rivers provide a magical paradise of nature. Enjoy an adventure circuit as you follow the highest road in the Caribbean and enjoy the stunning landscapes. In the morning, you will be picked up in Santo Domingo from a location of your choice. While enjoying a cool drink in the office of DOMINICAN EXPERT you will receive important information about your upcoming trip. You will drive with your rented Jeep (4×4) towards the mountains into the heartland of the country, passing cocoa, rice, banana and coffee plantations. 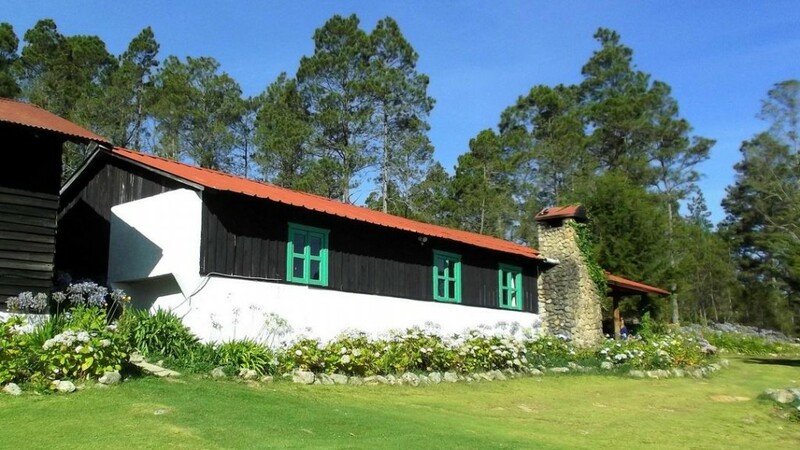 The Rancho Baiguate is loctaed in Jarabacoa, the “city of eternal spring” snuggled at the base of the mountains. 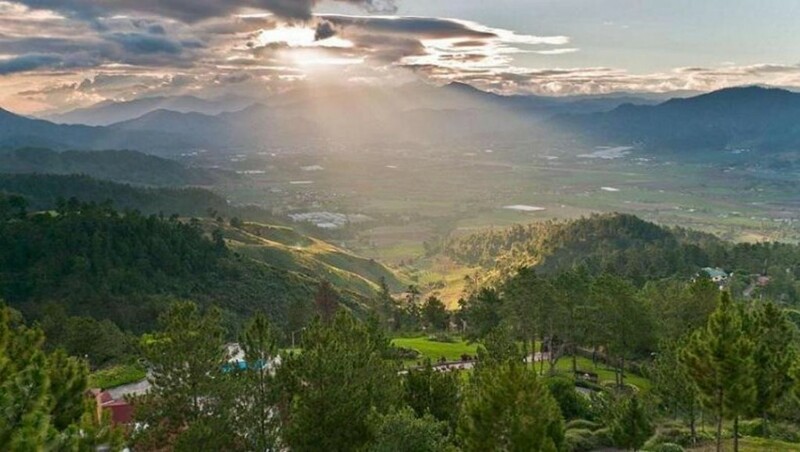 Upon arrival at the Rancho Baiguate you will be served a typical Dominican lunh surrounded by majestic views. 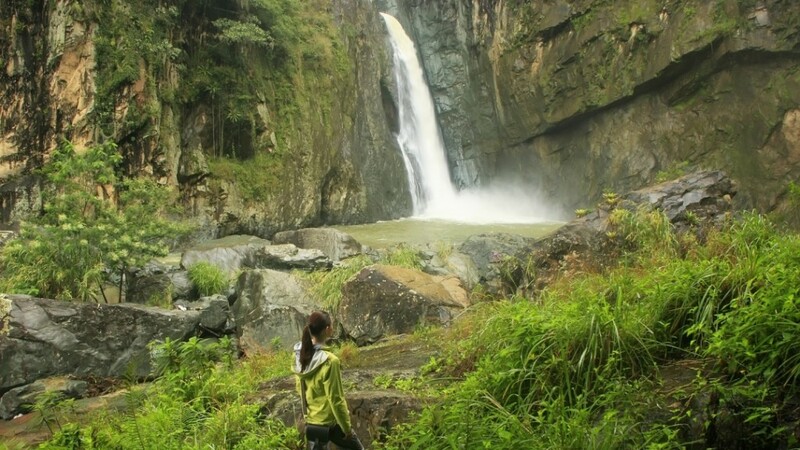 Afterwards you will have time to plan the next day’s activity, enjoy the beautiful ranch or hike to one of the nearby waterfalls. 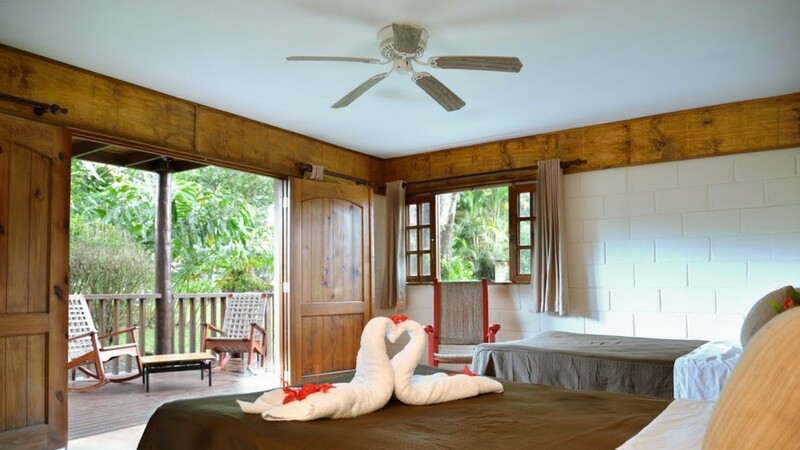 Today you go on the excursion of one of the almost limitless choices Jarabacoa has to offer. Most popular are river rafting, hiking to the waterfalls, canyoning, trips on horseback or mountain bike tours. Enjoy a unique and adventurous day in this small mountain town. 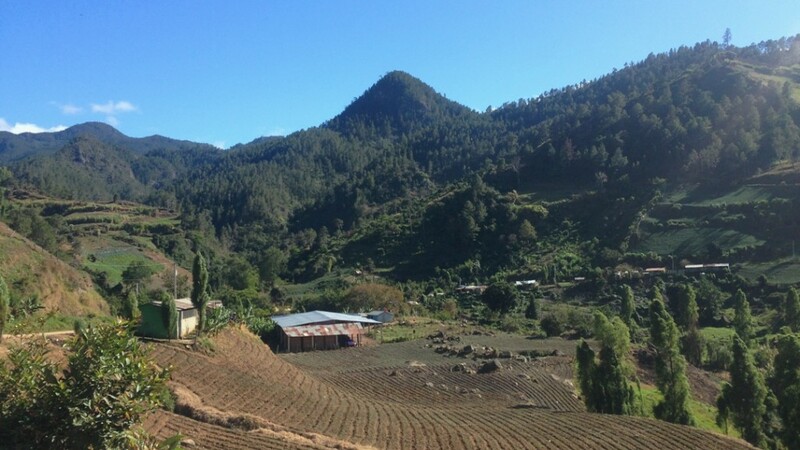 In the morning the trip continues through the mountains, passing by strawberry, carrot and lettuce fields towards the highest town on the island, Constanza. This is the last stop to eat something and to shop for provisions for the evening and the following day. After shopping the road leads to an altitude of 1,680 meters (5,512 feet) towards the waterfall “Aguas Blancas” (White waters) with an altitude of 83 meters (272 feet). 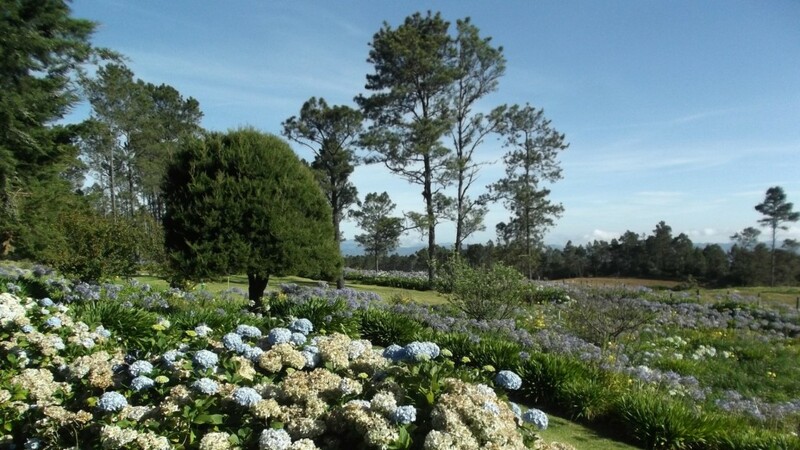 You will continue on to Villa Pajón where you will sleep overnight at an altitude of 2000 meters. This is a rustic cabin offering tourists a taste of pioneer living and adventure, surrounded by flower gardens of brilliant colors. From your windows you can see the “Pico Duarte”, the highest peak of the Caribbean. The cabins at “Villa Pajón” offer hot water and a fireplace, but they do not offer electricity or food. This morning you will experience an unadulterated thrill when driving along the highest road of the Caribbean at an altitude of 2.500 meters (8.202 feet) above sea level. 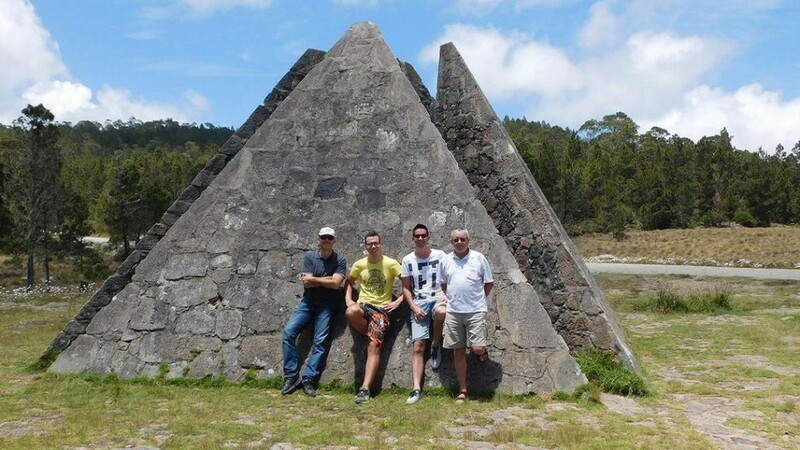 Along the way is a place called “The Pyramid”, popular considered to be the geographical center of the Hispaniola Island. From this mystical and mountainous place the road will lead you down to the town of San Jose de Ocoa. From there the road improves and will take you back to Santo Domingo, where you will return the rented vehicle. The package is not bookable over Christmas and New Years Eve because of a minimum stay at Villa Pajón of 3 nights. 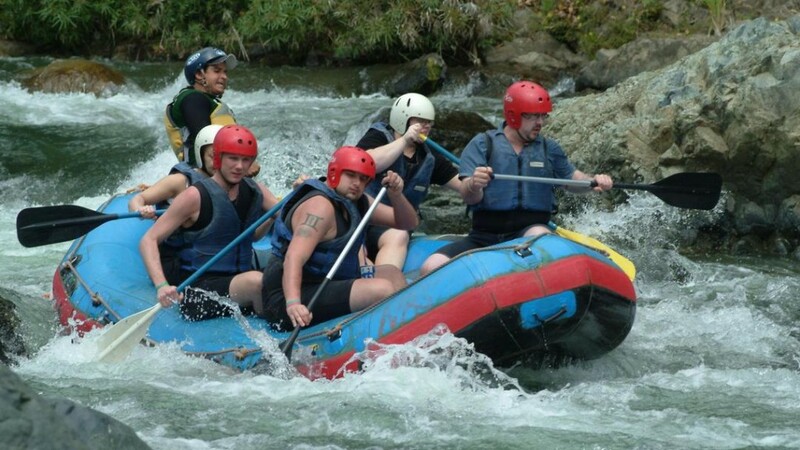 Two of the activities at the Rancho Baiguate have a required age of 12 years (River Rafting) and 14 years (Canyoning).